Pusheen brings brightness and chuckles to millions of followers in her rapidly growing online fan base. 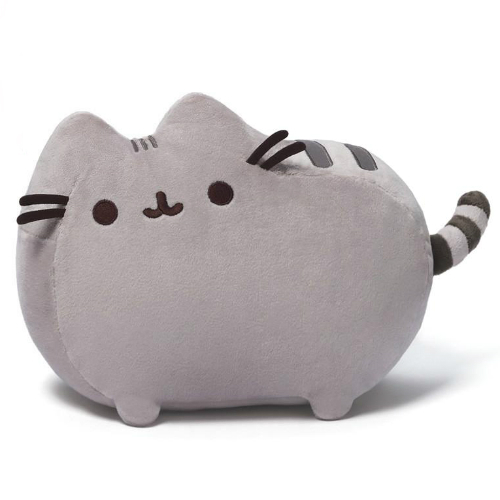 Pusheen 12 inch plush brings her adorable on screen "bop" to life in a classic pose. Measures approximately: 12.00 x 8.00 x 4.50 inches..